Clean Coal: Reality or Myth or…Neither? Is clean coal a myth or a reality? Maybe the answer isn’t as cut and dry as you might think. Is ‘Clean Coal’ Fact Or Fiction? Want to find out what the biggest, dirtiest lie of modern history is? It’s that clean coal is a reality. Coal is dirty…anyway you mine it. Don’t worry about Democracy, create an OILigarchy. 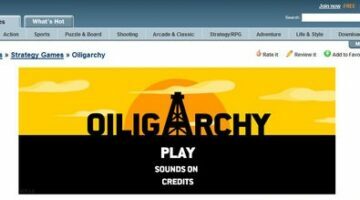 This great online game will teach you the greatest lesson you’ve ever learned about the oil industry and its effects. 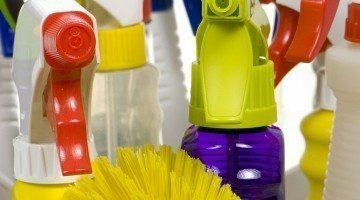 Green cleaning can help you save money and life healthily. Here’s how to pull it off! Wouldn’t it be nice to offset the carbon emissions generated by your vehicle? A Road TerraPass can make it as if you weren’t even on the road!